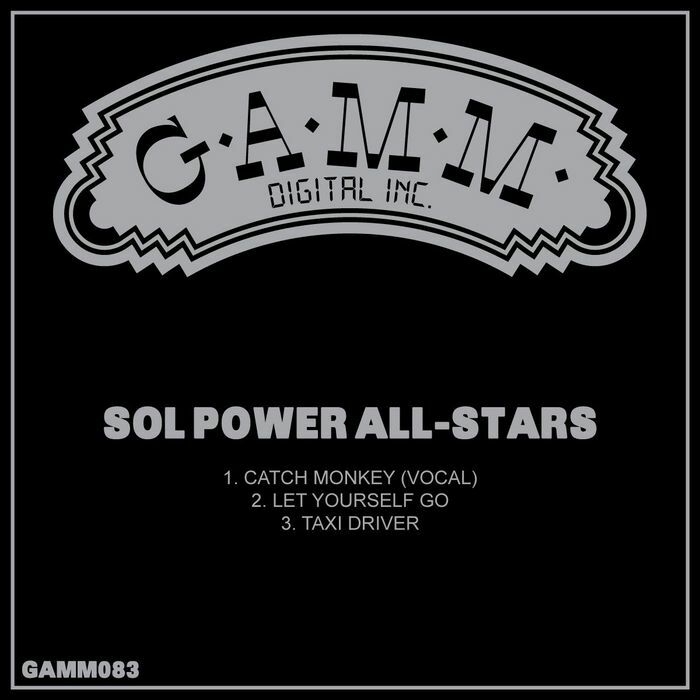 The Sol Power All-Stars make their debut on GAMM with a collection of sneaky afro-centric re-rubs. “Catch Monkey,” the lead cut, offers a punchy, floor-friendly take on an Afrobeat classic. There’s also a thrillingly dubbed-out, dancefloor friendly take (The “2AM Dub”) that’s almost an improvement on the excellent vocal original. “Let Yourself Go”, meanwhile, expertly teases out a formidably percussive groove from a 1980s Caribbean-funk jam – all rousing horns and fluid synths. Closer “Taxi Driver”, meanwhile, is a joyously celebratory juju jam.